Magnet size is 2" H x 3 1/2" W. Thickness: 20 mil. Looking for ideal personalized business products? Look no further friends! 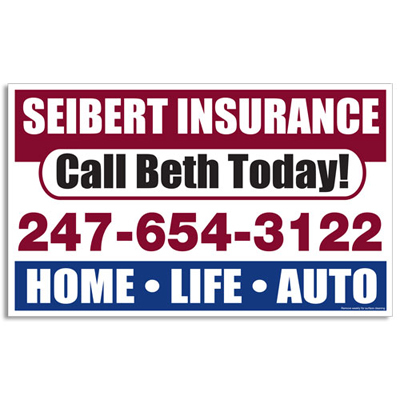 Check out this amazingly economical Promotional 4-Color Business Card Magnet for all your clients, customers and even employees! 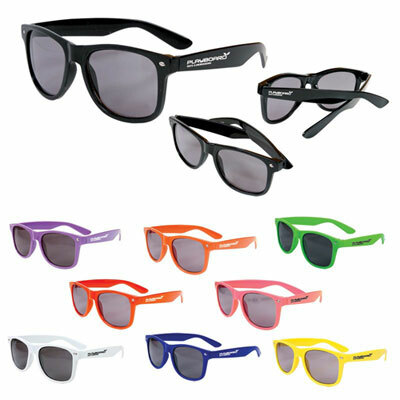 Personalized business products are perfect to help you enhance your brand recall among all associates. So why wait? Use the power of the Promotional 4-Color Business Card Magnet today! 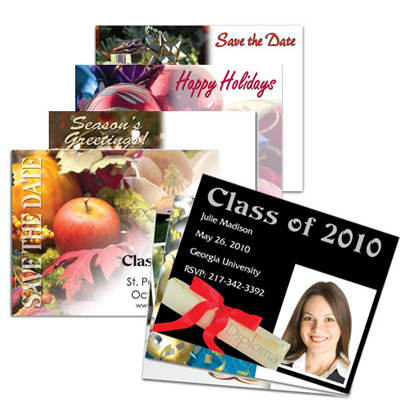 Order custom imprinted personalized business products for everyone now! "The process of placing order with you was easy. " "Thanks for quick delivery of the products. " "We ordered these magnets for our industrial unit. We find them better than the ones we have ordered from other sites"
Convert your business card into a magnet!